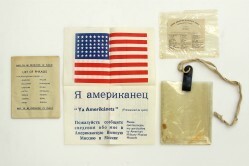 Blood chits were used by U.S. aviators as a way of communicating with non-English-speaking people. 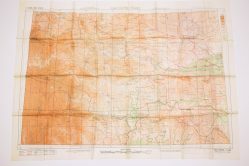 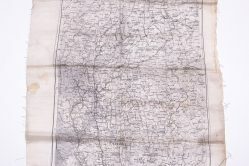 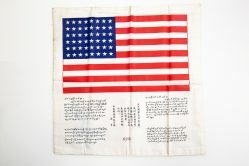 Made of leather, cotton, silk, or rayon, they served as a safe-conduct pass for a downed aviator in need of help from local people. 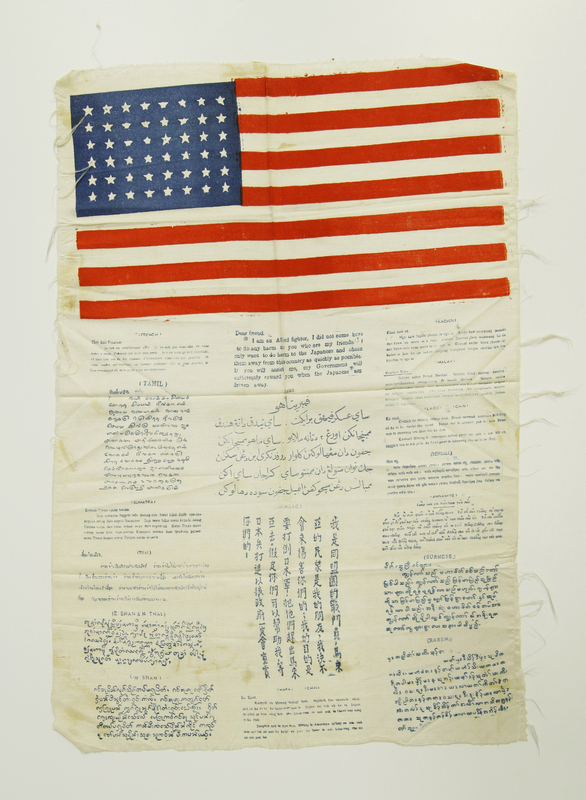 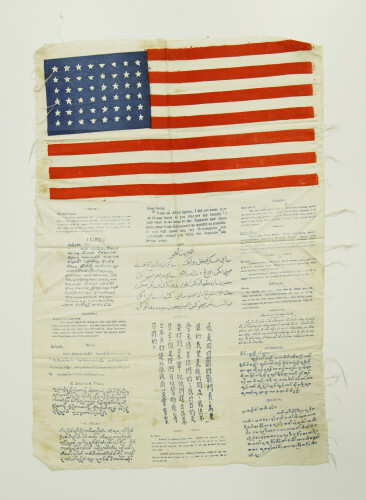 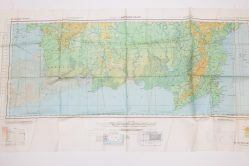 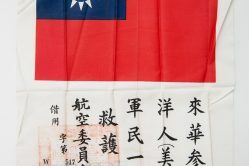 This WWII blood chit shows the American flag and is printed with 17 languages.